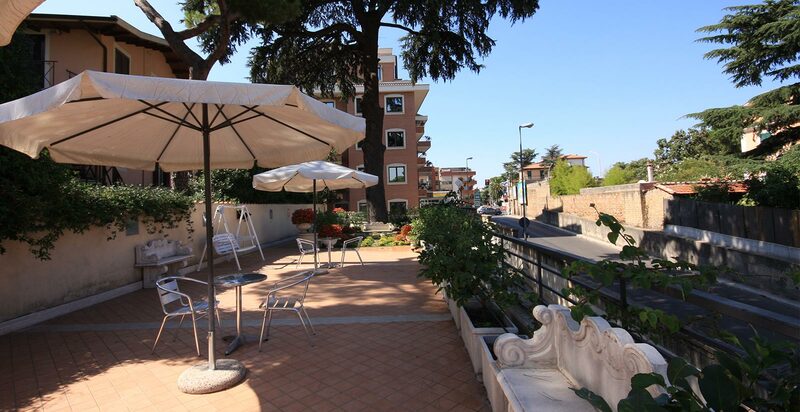 Do you need a hotel near Rome Fiumicino? 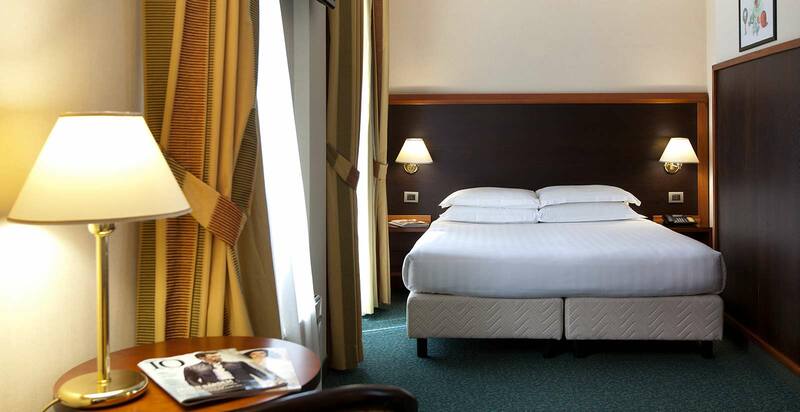 Are you looking for an accommodation in Rome which is easily reachable from the airport? The Smooth Hotel Rome West, elegant 4 star hotel at close distance from the Vatican and one step away from the historical center of Rome, is the most convenient solution. The Smooth Hotel Rome West is in Via Aurelia, from where it is possible to reach the airport – which is about 30 km away out of the city – and at a short distance from the Roma-Aurelia railway station. From the Fiumicino airport to reach the hotel and the city center you only have to take a train (about 50 minutes) and change in Roma-Trastevere. 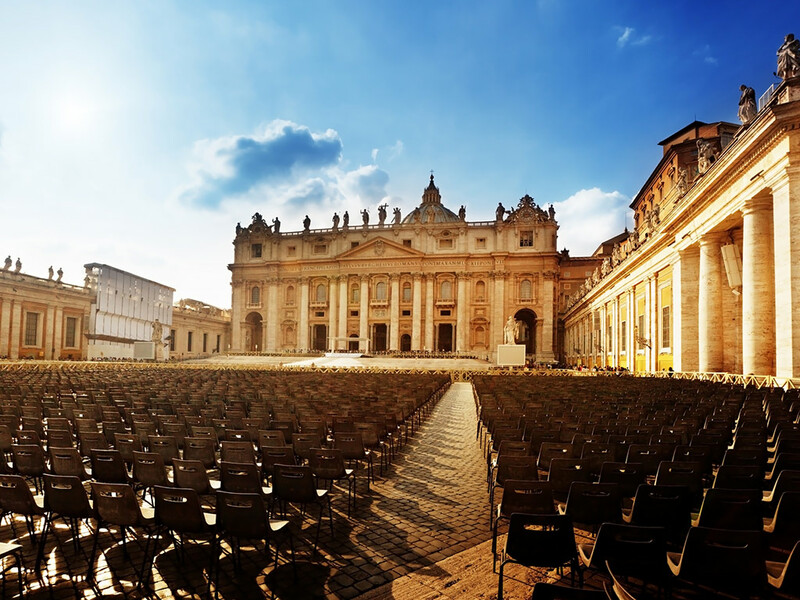 Our hotel offers a strategic position to enjoy a visit of the city at best: besides being easily reachable for those arriving in Rome by car or plane, it allows to get to the Vatican and to all the main city attractions in short time. Through the reception of the Smooth Hotel Rome West, open every day 24 hours a day, it’s possible to arrange transfers to and from the city center as well as arrange excursions and guided tours.